Here at Manchester Damp Proofing, we offer expert damp proofing services as an effective way of curing any damp problems in your property. 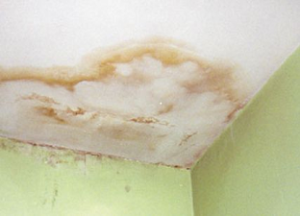 If our expert surveyors detect damp at your premises, damp can be easily treated by our engineers using an injection of a chemical damp course, followed by the removal of the salt-affected wall plaster. Our pricing for treatments are amongst the most competitive in Salford with absolutely no compromise on service or delivery. Our success is due to our range of treatments, technology and methods we use for damp proofing in Salford, unrivalled in the UK which has evolved through continuous research and development and analysis of case histories over 30 years. We provide a 20 year guarantee on all services. 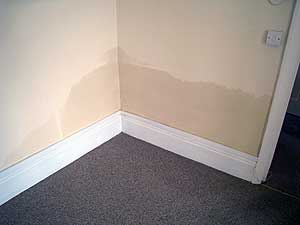 The problem of Damp penetration, if not addressed, can also cause secondary damage to a building so contacting a professional for damp proofing in Salford is a must. The unwanted moisture enables the growth of various fungi in wood causing rot and leaving it susceptible to insect attack. 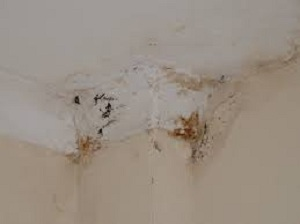 It can also damage plaster and decoration causing it to deteriorate and loosen. It requires a trained and qualified specialist surveyor to make an accurate diagnosis of the underlying cause of damp penetration and recommend the correct course of action. We’re a friendly, hardworking team led by surveyors who’ve been damp proofing in Salford for 20 years. Supported by the UK’s leading damp proofing technology, our knowledge of rising damp, penetrative damp, condensation and their remedies is unparalleled. And we offer a 100% diagnosis and cure guarantee.